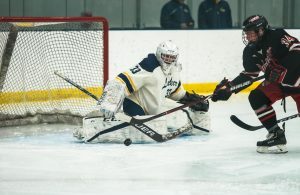 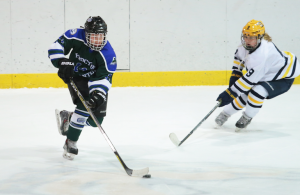 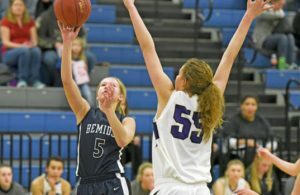 The Duluth Chargers picked up a huge win in overtime Monday night, following a goal scored by Becker a challenge and an illegal stick and it was the Chargers pulling out a 10-9 win in overtime. 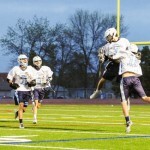 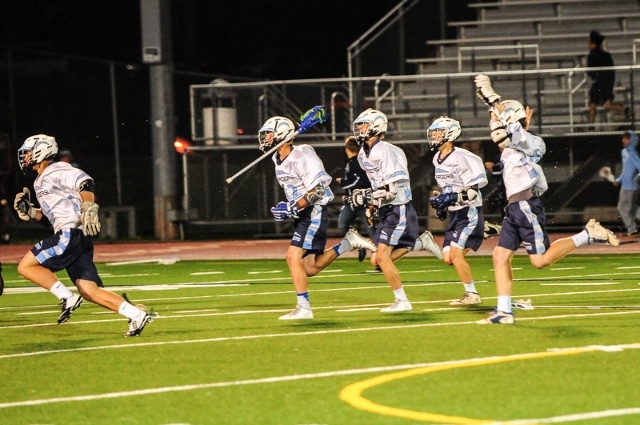 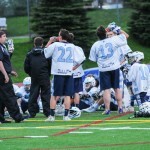 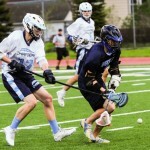 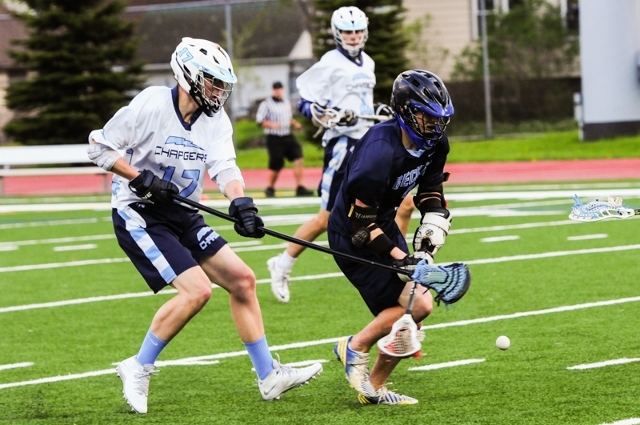 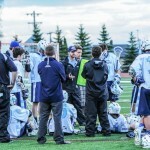 With the win the Chargers will advance to the state Minnesota Boys Scholastic Lacrosse Association final this weekend in the twin cities at they will face St. Louis Park. 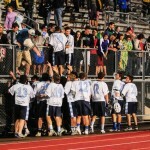 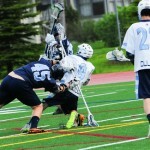 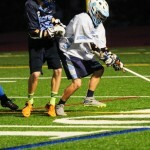 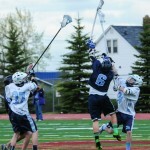 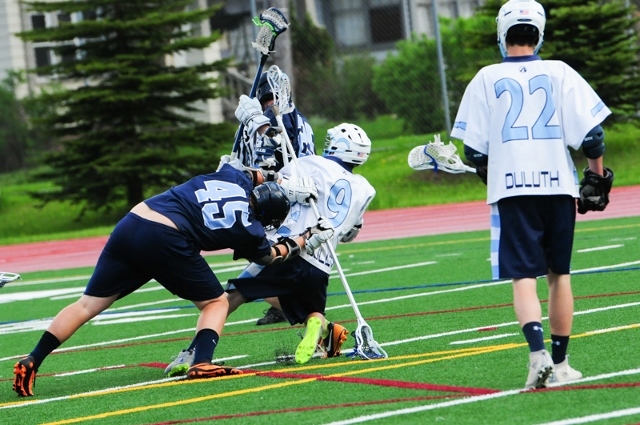 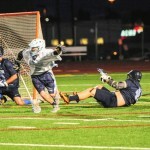 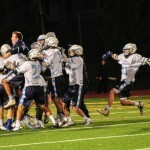 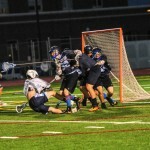 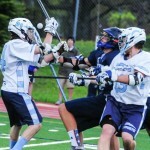 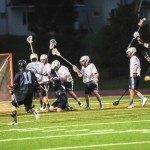 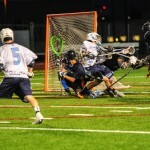 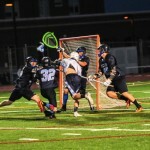 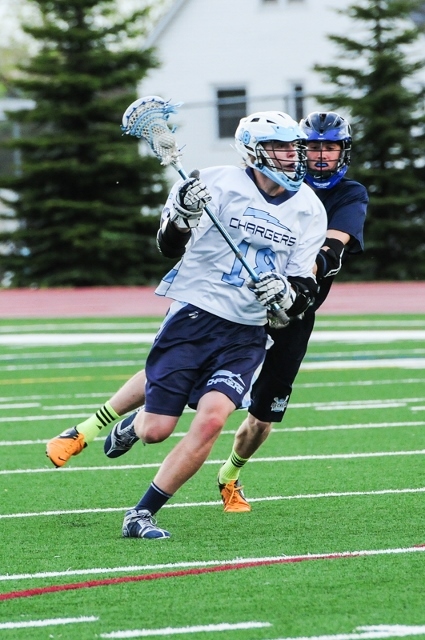 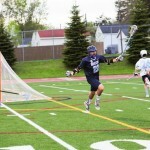 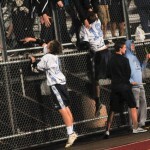 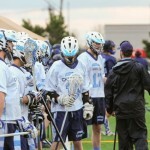 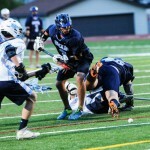 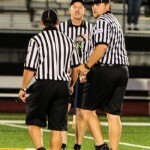 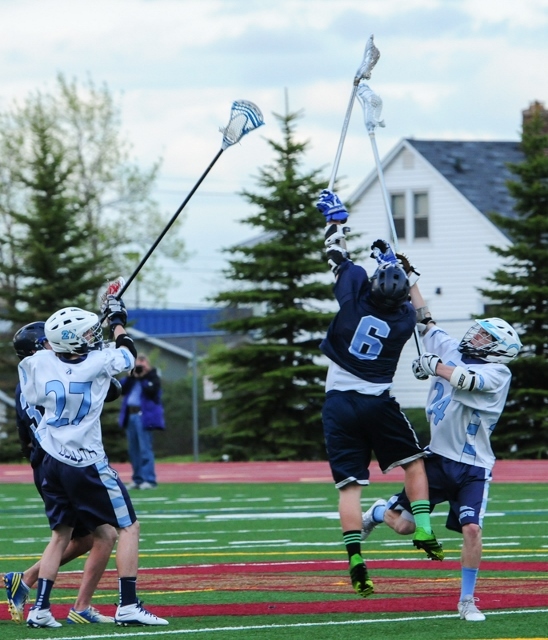 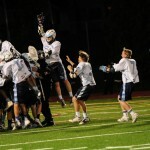 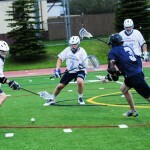 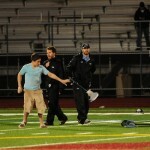 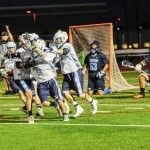 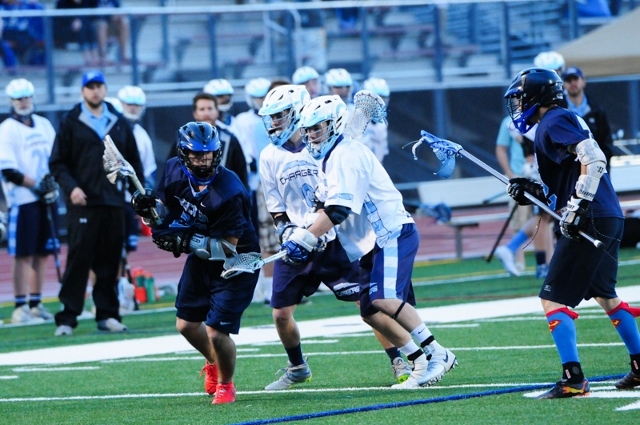 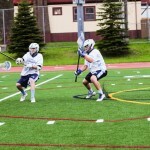 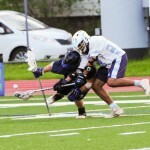 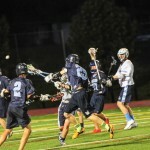 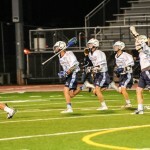 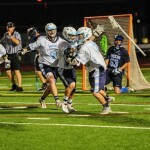 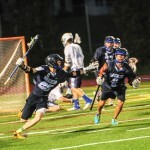 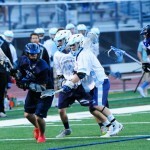 Dan O’Connell scored the game winning goal for the Chargers as the remain unbeaten in Lacrosse action and they move into the state championship contest. 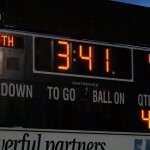 First quarter — D: Bryce Holak, 3:46; B: Milan Kent, 5:29; D: Daniel O’Connell, 7:50. 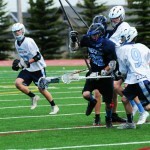 Second quarter — B: Kent, 1:05; B: Kent, 2:11; D: Brody Carlson, 2:35; D: Holak, 4:19; D: O’Connell, 4:44; B: Tyler Kruse, 7:55. 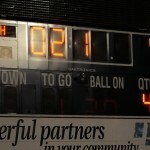 Third quarter — B: Kruse, 2:09; D: Cooper Carlson, 3:37; B: Kruse, 5:44; D: C. Carlson, 6:57; B: Zackary Vieau, 9:09. 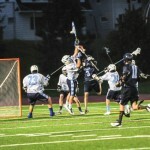 Fourth quarter — D: Holak, 1:13; B: Kent, 6:40; B: Alec Greene, 8:10; D; Holak, 10:31. 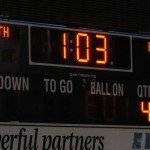 Overtime — D: O’Connell, 0:14.